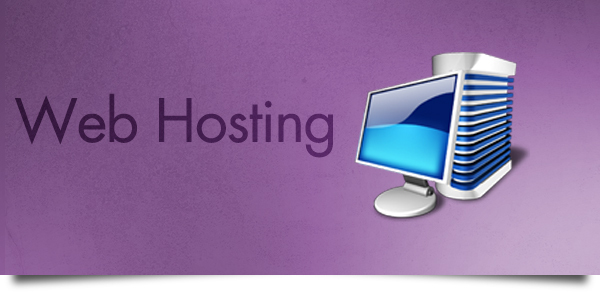 Hosting your website on our servers is both easy and affordable. We will arrange all the technical aspects including the transfer of domains, the installation of any necessary software and databases, and the installation of the website files. FTP access should you want to manage the web files yourself. Unlimited bandwidth so you can be confident that as your site grows there will be no extra charges for the volume of extra traffic. Web statistics available on request, allowing you to analyse your visitors and their browsing habits.